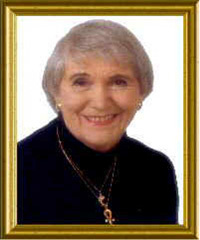 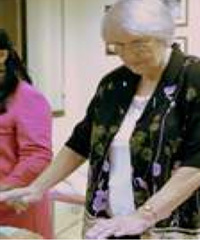 After being introduced to energy healing in the 1980’s, Helen Belôt who has memories of herself as a High Priest in the very early temples, reintroduced Sekhem to the modern world in the 1990’s in an updated system to suit today’s current conditions thus completing a task she was incarnated to do in this lifetime. 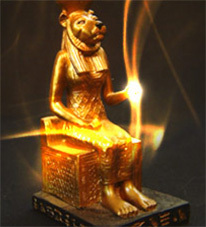 The energy is very balanced and has a gentle loving aspect that currently is attributed to being feminine. 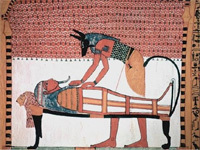 Over the last two and a half thousand years, mankind has lost the balance of male and female and Sekhem provides for a return of that balance, not just between the sexes but within each individual and Sekhem helps us to do this very quickly and with great ease.